Remodeling a home is never an inexpensive project. The average cost of a kitchen remodel is $21,317 while building an addition to the living room can cost, on average, $28,783. If these amounts are beyond your budget, there are many projects which can make the room look like new without an attached price tag. Not all of us can afford to have a new kitchen installed every couple of years and even if we can it is probably not necessary; instead there are many updates we can make to keep our kitchen in top condition. 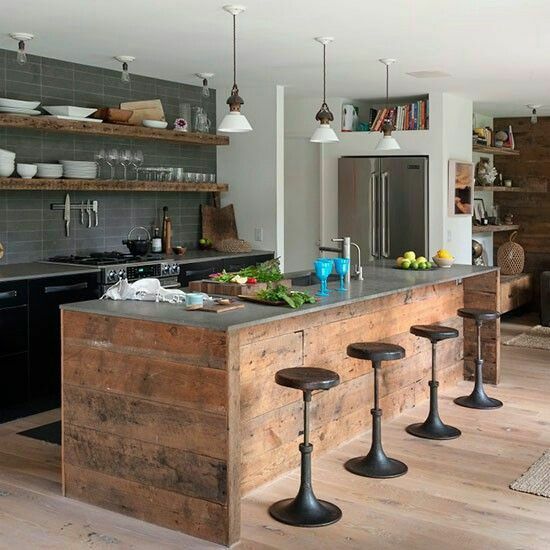 Today I will give you some great kitchen updates to use in your home that you can do yourself. 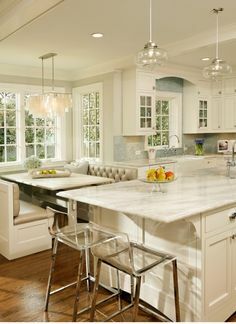 Painting your kitchen cabinets is one of the cheapest and also easiest ways to edit the theme and look of your kitchen; if you are thinking of doing this I would advise having a cream wall background around the kitchen. I say this purely because no matter what colours you decide to paint your cabinet’s cream will compliment them… If you are not sure what colours you should use get down to your local DIY store and get some tester pots. Your kitchen cabinets are one of the largest features in your kitchen and editing the look of them will go a long way towards changing the feel of your kitchen. This won’t take long and one or two coats of paints will be enough. Now after your cabinets are painted they may still feel old… This could be largely down to the kitchen hinges you are using. Now to any ordinary home owner a hinge is simply a hinge; and you probably have never needed to know any more. However if you ever get the problem of a broken hinge of faulty hinges in your kitchen then you will need to know a lot more in order to replace it. There are plenty of different types of kitchen hinges available to the public but the norm for any kitchen furniture is the concealed hinge. One of the main advantages of the concealed hinge is that they allow varied drilling and fitting patterns that are great for adjustments. They work exactly as the name suggests and that is you can only see the door when closed as the hinge is hidden from the view of the naked eye. If you want to dramatically change your kitchens look than why not replace your existing worktops; laminate is one of the most cost effective options and if done right you will leave yourself some extra cash for some new appliances that you have always dreamed of. Think about heat rods that can be fitted into the surface of how about a built in draining board? All of these things become possible if you go for a budget option for your worktops. If you want to go for a higher end worktop then marble is one of the most gorgeous options on the market. 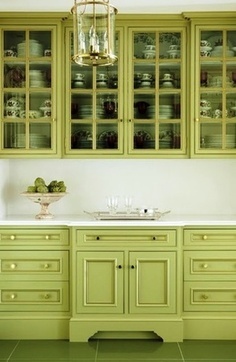 Marble works great with a glossed look to your cabinets. Budget options in the kitchen not only mean you have some spare cash for other appliances but also leave you with some cash left over for other home improvements. 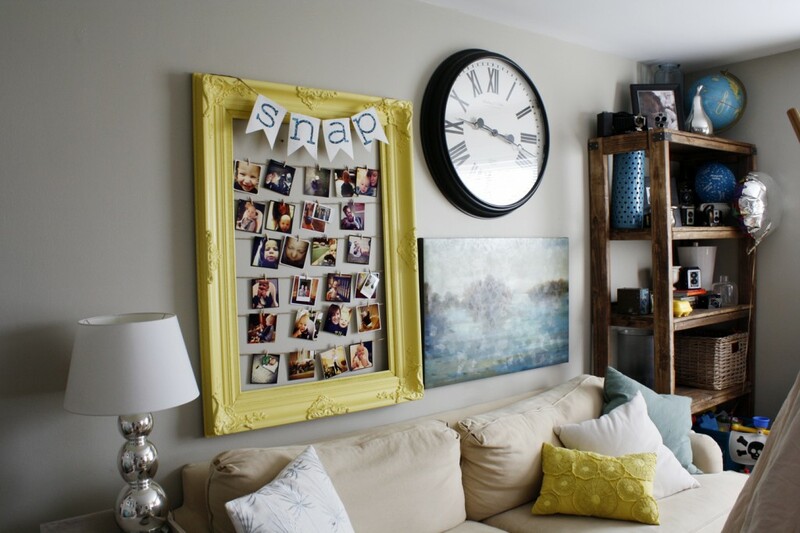 Why not use that spare cash to update your living room? 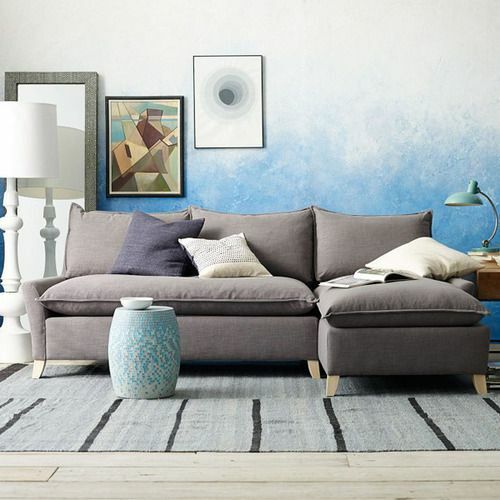 Adding a coat of paint is a simple way to change a room. 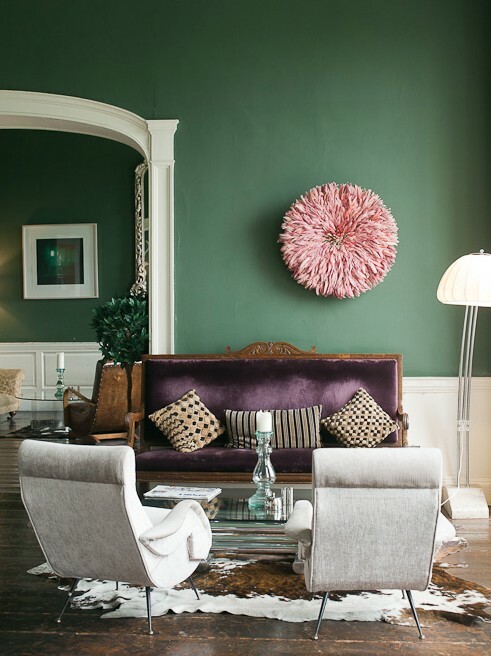 Bright colors are trendy this year and where better to start than with Pantone’s color of the year, emerald. If painting an entire wall the same color seems like a big commitment, try one of the hottest décor trends of 2013: ombre. These days around 35 percent of people eat in the living room*. If you are either lacking a dining room or prefer entertainment while you eat, adding a wall decorated with photos is a great option. You can use either prints you find or use your own photos from Instagram or another photo app. As more and more people move away from carpet in the home there are several alternatives for an updated look. 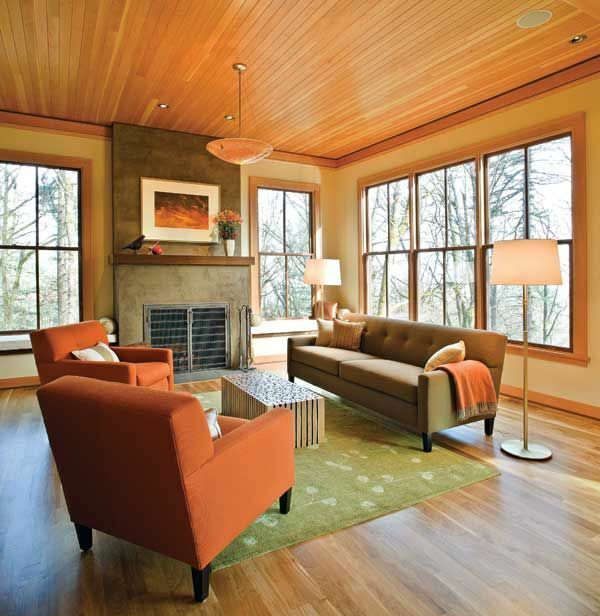 A wood floor is classic and simple. 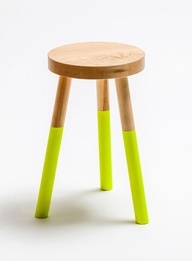 However, depending on the type of wood it can be expensive. HomeAdvisor’s Cost Guide says the national average of installing flooring is between $2,428 and $3,496. Checking the price in your area will help you to plan and budget accordingly. The options for tile are vast and include ceramic, stone, marble, porcelain, artist sculpted and mass produced. In pricing tiles, be aware that a small per-unit cost can translate into a huge difference by the time you’re done with the project. It’s also worth mentioning that installation is fairly involved and can be more expensive than the material costs. 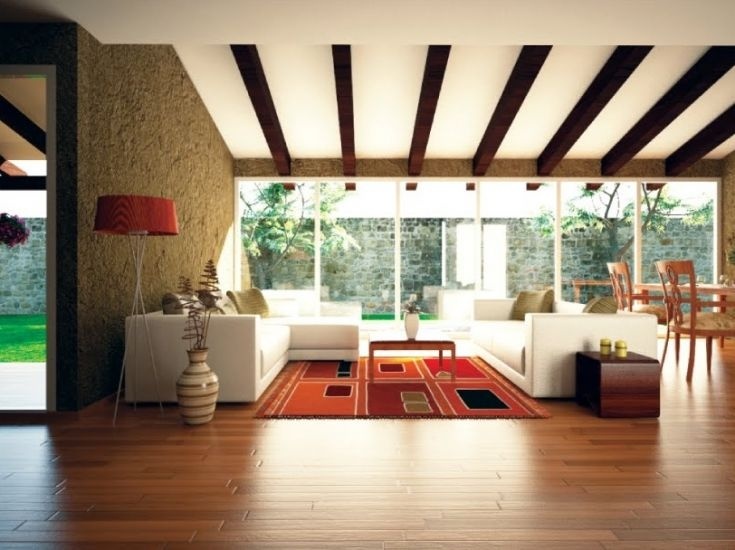 Choosing a laminate flooring option is almost always cheaper than actual wood or tiles. If you are going for a trendy look without a hefty price tag, this is an affordable option to consider. Last but not least metallics, neon dipping and copper materials can be used to highlight basic items such as lamps, table trays, light bulb fixtures and mirrors. Don’t be afraid to add trending design themes into your home through accessories. They can always be removed just as quickly as they went in. Author Bio: This article was a collaborative effort by Ryan Hirst of EuroDirect and Lauren Hogan and Steffanie Giesler who both work for HomeAdvisor, a leading online source for connecting homeowners to pre-screened home service professionals. 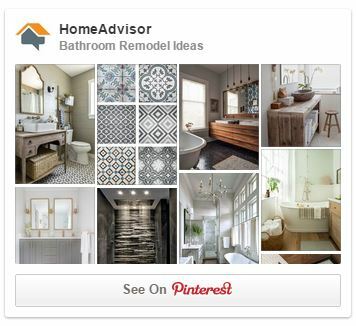 HomeAdvisor offers homeowners tools including Cost Guide, a resource to help budget your next home improvement project and DesignMine, a site to help collect, organize and bring to life home project ideas. *According to a recent survey conducted by HomeAdvisor. What country is their average kitchen cost 21k???? That’s about 48k and that was my own kitchen many items are my cost so I ask again what kind of crap are you the editor pushing saying the average kitchen is 21k when the average good quality cabinets cost 10 to 14k. 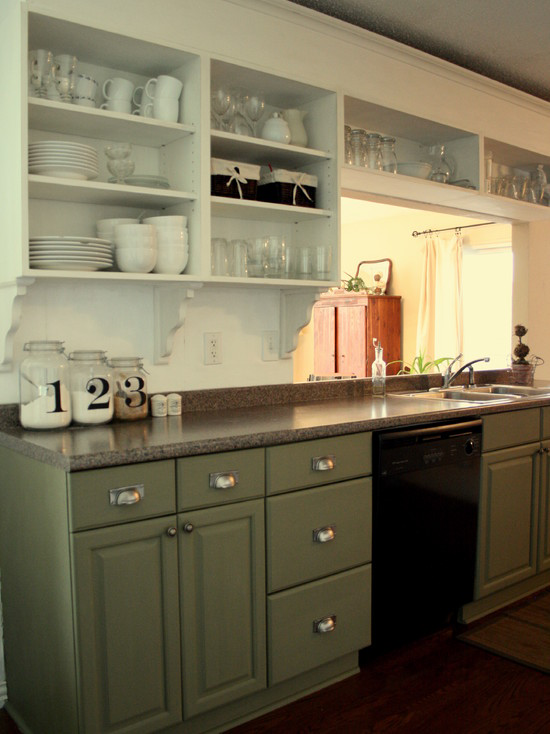 Is you average kitchen using Formica counter tops and vinal for flooring and white appliances? None of my customers want those items. Please get your facts straight before writing them in your posts. Since I dissagree completely with your blog I don’t expect you to print mine but having you read my facts might help you in the future write facts. If a customer were to spend only 21k on their kitchen if would be Home Depot quality crap n would have a life span of 5 to 7 years before falling apart.